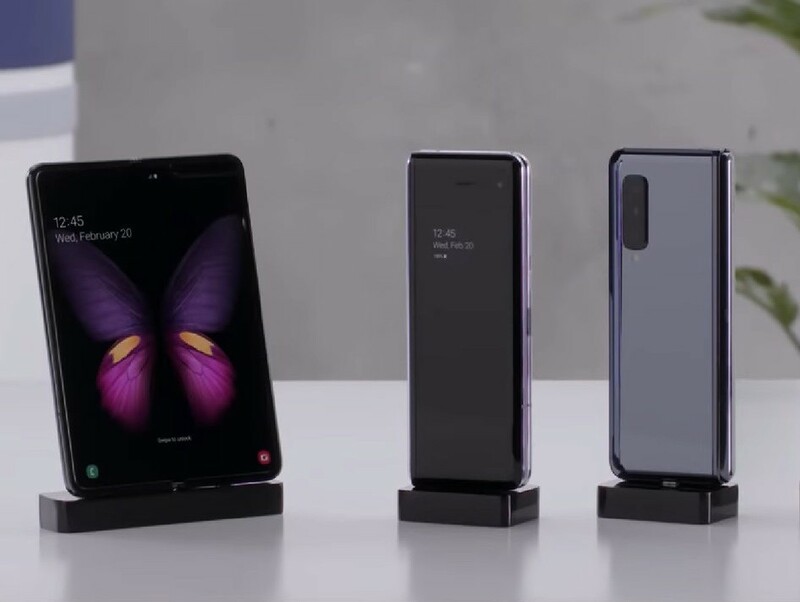 Samsung‘s much awaited foldable smartphone, the Galaxy Fold, was opened-up for pre-order reservations in the US last week. However, the company has now stopped taking reservations, apparently because the list is full. 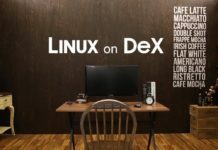 This is due to limited supplies and high demand for the new device, though the company isn’t yet revealing the exact number of reservations it has received. Samsung started accepting reservations for pre-orders of its first foldable smartphone in the US on Friday. 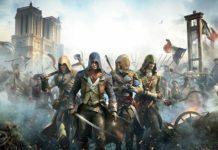 However, the company had to stop reservations the very next day, thanks to an overwhelming response from the American consumers. 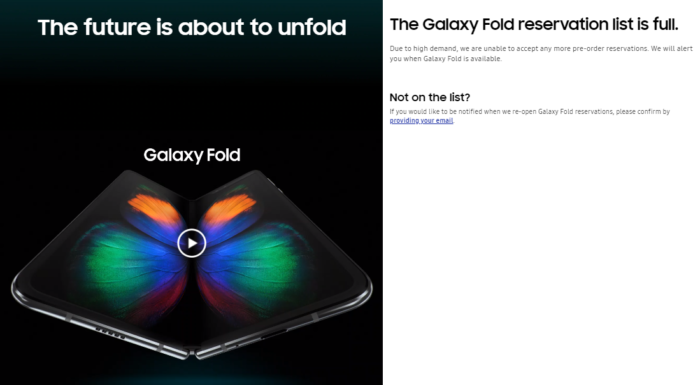 Samsung seem to have limited supplies of the Galaxy Fold, and reservation requests were too high. The Galaxy Fold goes on sale in the US on April 26, with a hefty price tag of $1,980. The world’s first foldable smartphone will be available from AT&T and T-Mobile in the country. 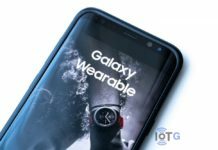 As of now, Samsung doesn’t seem to be selling unlocked units of the device. So, Verizon and Sprint customers are out of luck. For the people residing in Europe, the Galaxy Fold reaches your region on May 3, with pre-orders beginning on April 26. 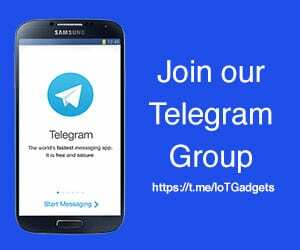 A 5G-only model of the device will be launched in South Korea in mid-May. Samsung have high hopes on the Galaxy Fold to resurrect its declining smartphone business. 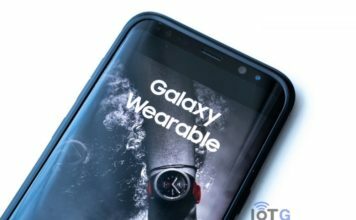 The company had earlier said that it aims to sell over 1 million units of the device globally this year. Will you buy the Samsung Galaxy Fold if it comes to your region and your preferred carrier?